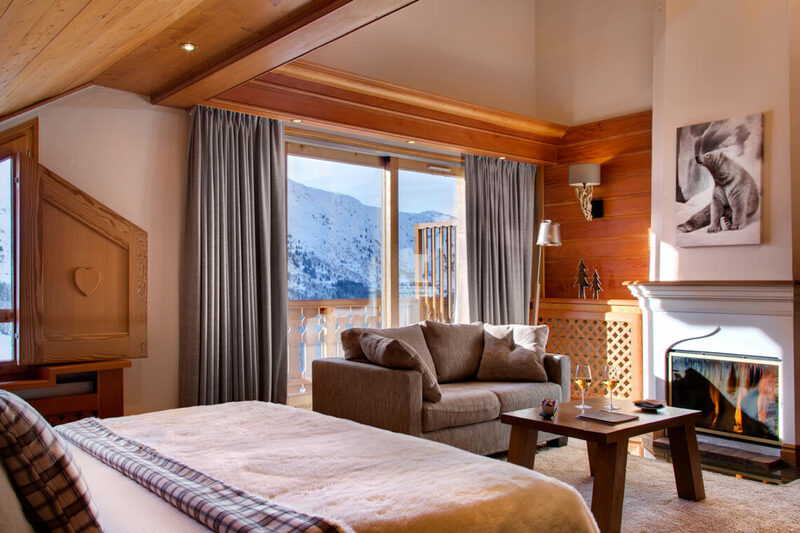 Tucked away in a secluded location near the Rhodos lift, the family run Allodis has the feel of a luxury chalet. 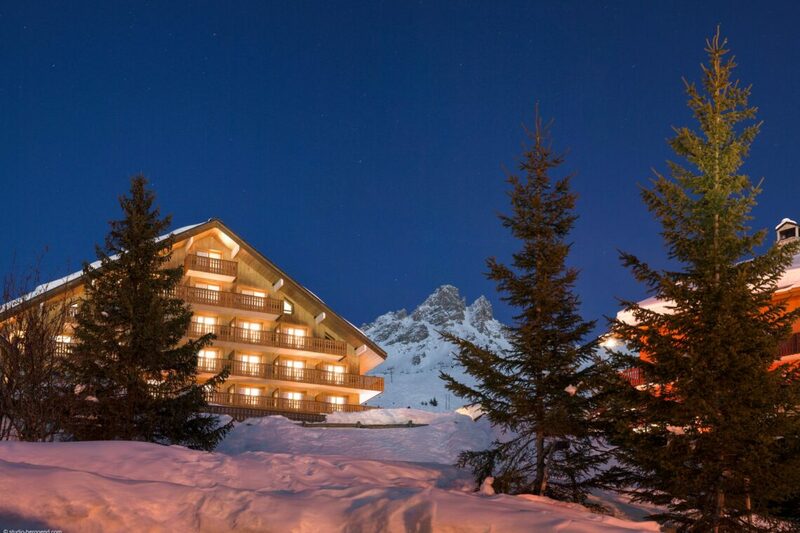 In our opinion, the panoramic views up the Méribel valley, the ski in, ski out location, and the friendly, professional service are all hard to beat. 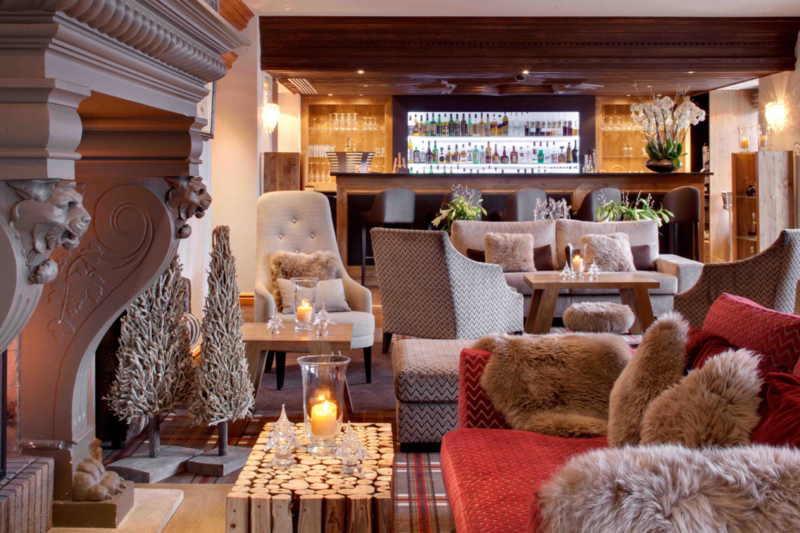 The rooms and suites are all beautifully decorated and comfortably furnished, whilst the lounges and bar, with roaring log fires, are welcome havens at the end of the day. 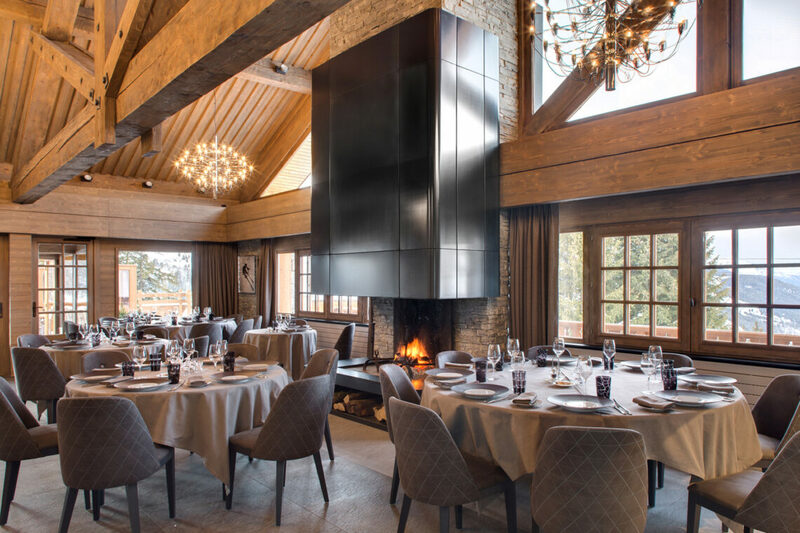 The chef has been here for years and his typical Savoyard cuisine will make sure you don’t go hungry – especially if you can make it to the desert buffet! 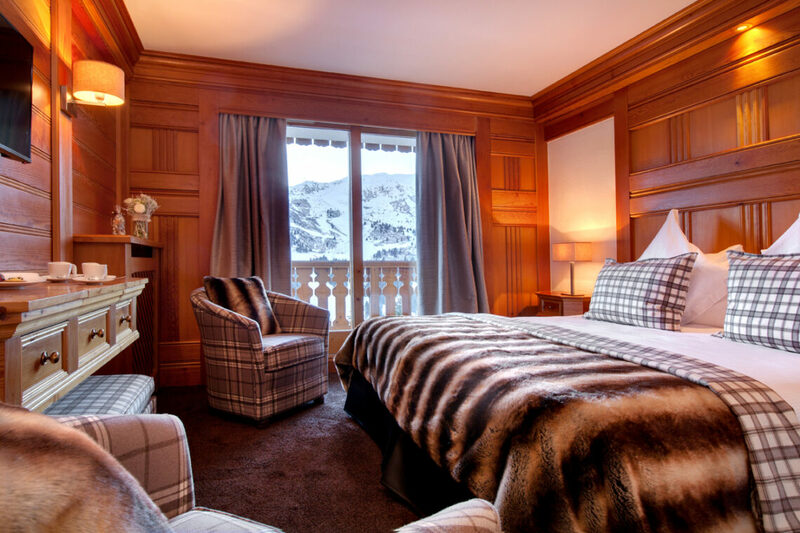 Looking out over the pistes or the mountains behind, all the rooms at the Allodis are cosy and comfortable. 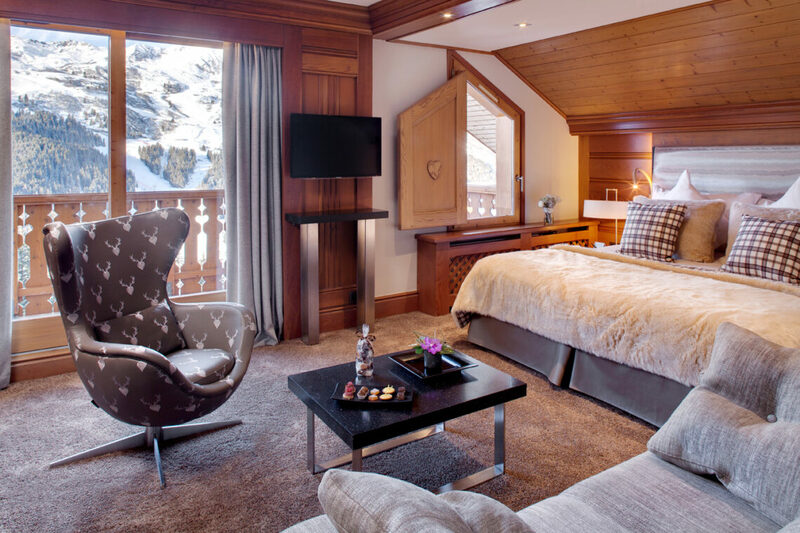 Great for family combinations, there are singles and doubles, some of which have a balcony, and all are decorated in traditional Alpine style. All the suites are slightly different, some of them with a log fire and separate living area, but all of them are very spacious. 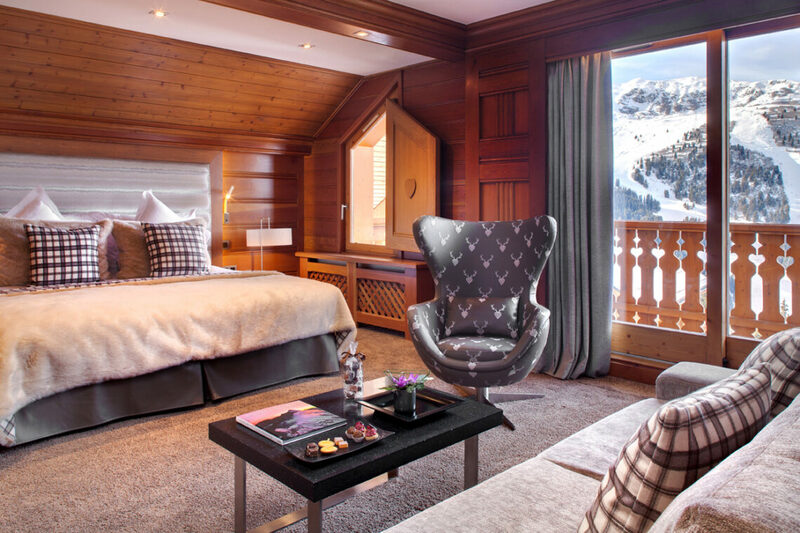 At the top end, the Privilege Suites are bigger and rather luxurious. All have WiFi, a TV and lovely bathrooms. 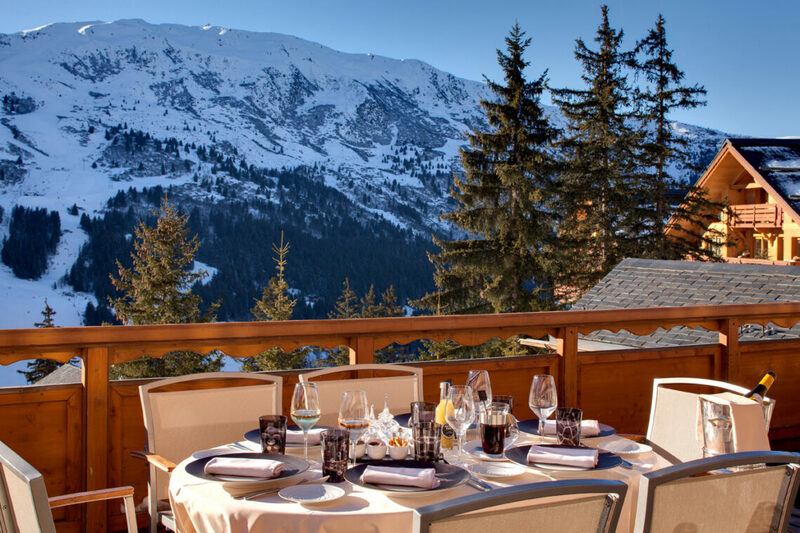 The generous breakfasts at the Allodis will most definitely set you up for a day on the slopes. 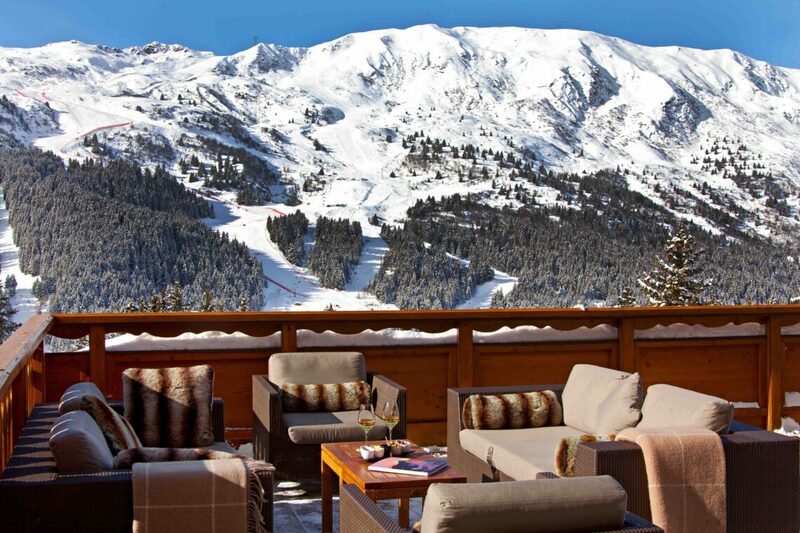 But if there’s still a gap, you can always head back and have lunch out on the terrace with its fabulous panoramic views. 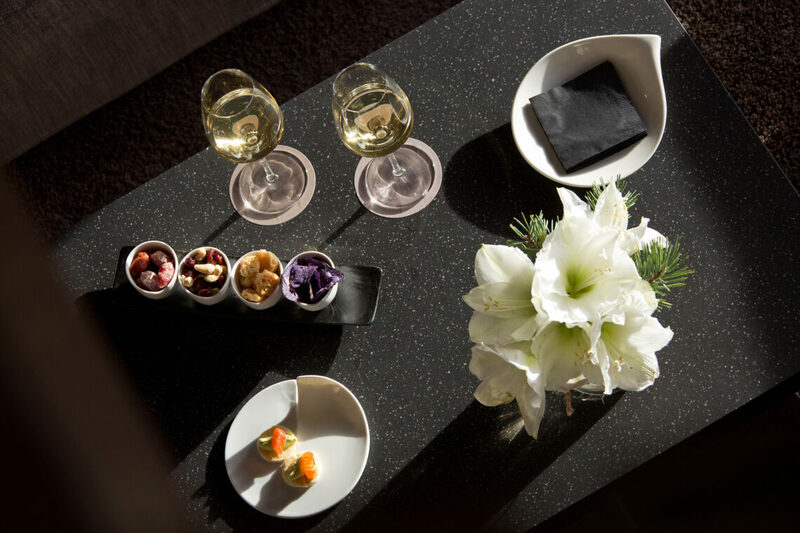 The brasserie style menu is delicious, and there’s also a range of snacks throughout the day, both on the terrace and in the cosy bar. Dinner is more formal and is a gastronomic feast – delicious and hearty Savoyard cooking – but make sure you save some room for cheese. Hotel Allodis is a very family friendly hotel, but there are no specific childrens’ facilities. 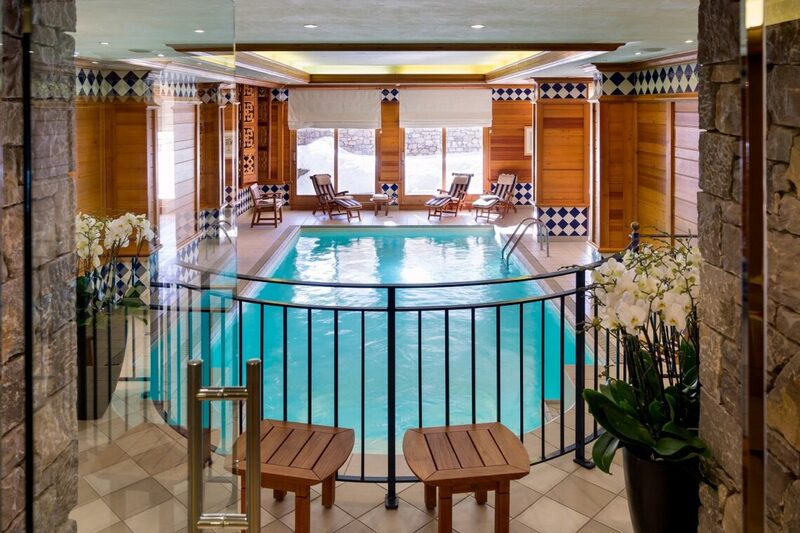 The hotel has a swimming pool and small Spa with a wellness and fitness area, sauna and steam room. 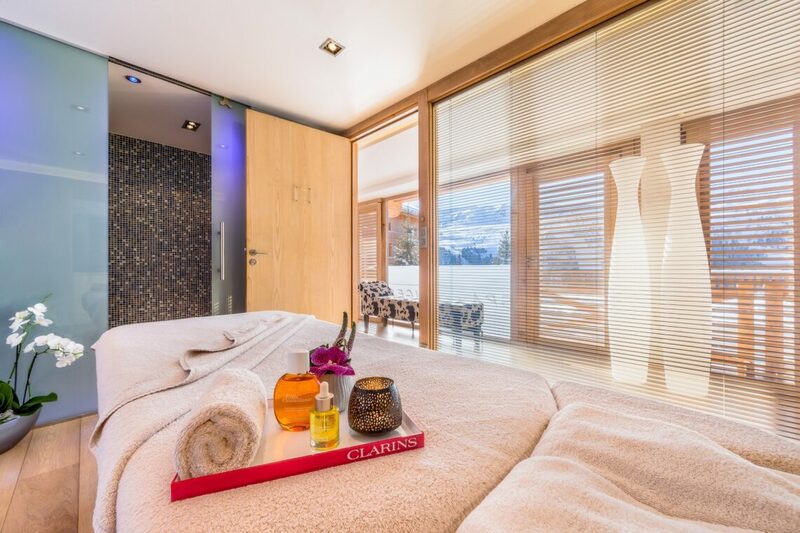 Clarins products are used for the treatments, and we are more than happy to book you a session.